How Do The Two Most Common Types Of Arthritis Defer? Most Common Types of Arthritis – How Do They Differ? Rheumatoid Arthritis and Osteoarthritis are the two most common types of arthritis that affect a very large number of individuals throughout the world. These, however, are not the only diseases that are classified as arthritis. The Arthritis Foundation reports that there are over 100 different types of these diseases and, even though many of them are rather common, the diseases or not yet fully understood by medical experts. All of these diseases are classified as arthritis because they all have an adverse effect on the body’s joints and can cause pain ranging from very mild to extremely severe. 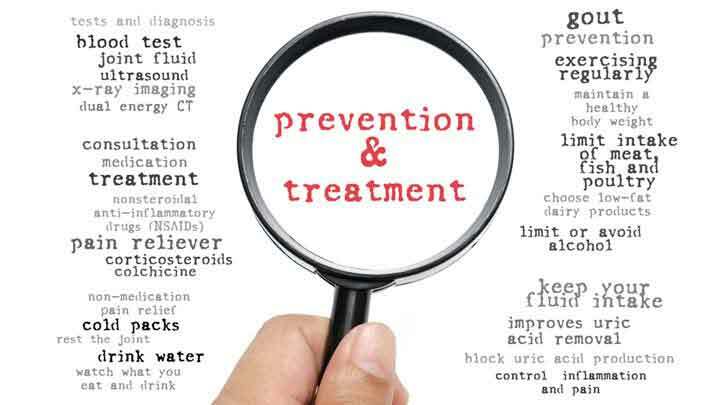 When a patient is diagnosed with one of these diseases, treatment is usually commenced immediately as failure to properly treat the conditions can lead to more severe symptoms and, in some cases, even disability. While osteoarthritis most often develops later in a person’s life, rheumatoid arthritis can develop at an early stage. Osteoarthritis is a disease that develops at a slow rate, rheumatoid arthritis usually develops at a much faster rate and can progress significantly in a matter of weeks. Rheumatoid arthritis usually causes more significant swelling than osteoarthritis, whereas osteoarthritis can cause tenderness around the affected joints. Even though people experience morning stiffness with both of these diseases, the ones with osteoarthritis often find that the stiffness goes away within one hour of waking – people with rheumatoid arthritis often experiences a much longer period of joint stiffness after waking up in the morning. Rheumatoid arthritis can also cause additional symptoms like an ill feeling and fatigue, but osteoarthritis only affects the joints. Osteoarthritis is a type of degenerative disease that can affect almost any joint in the body. It can also affect multiple joints at the same time. Centers for Disease Control and Prevention reports that the disease affects more than 30 million adults that live in the United States. The disease is caused by physical wear-and-tear damage – bones and cartilage in joints break down, which causes direct contact of bones when affected parts of the body are moved. This can cause a lot of pain, depending on the amount of damage that has been done. Osteoarthritis is usually caused by the overuse of joints. This is why the disease is often associated with age. Health Line reports that other risk factors have also been identified. If a person has a family history of osteoarthritis, then they are at a higher risk of also developing the disease. Women are also at a higher risk and previous injury to joints can also contribute to osteoarthritis. In addition to these risk factors, obesity can also put excess pressure on your knees, spine and hips; which can contribute to the development of osteoarthritis in these joints. The most common symptoms that people with osteoarthritis experience include joint pain. It can be accompanied by joint stiffness and swelling. Osteoarthritis can also reduce the range of motion a person has in the joints that are affected by the disease. 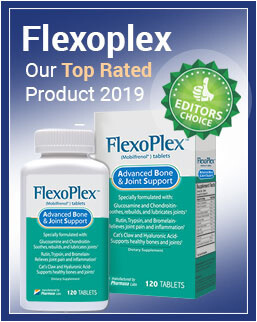 Osteoarthritis cannot be cured, but the symptoms can be controlled and the severity of the symptoms can be reduced through medicine, natural remedies, and certain techniques. Mayo Clinic explains that doctors often prescribes a series of NSAIDs (nonsteroidal anti-inflammatory drug) to patients, which inhibits the inflammatory response of the body and relieves pain. Acetaminophen is also used to reduce pain. Yoga, physical therapy, occupational therapy and tai chi is also used as physical treatment options. In severe cases, joint lubrication injections and certain types of surgeries can also be used. Rheumatoid arthritis is an inflammatory disorder. It is also called an autoimmune disorder and is classified as a chronic disease. This disease causes the immune system to attach internal parts of the body, of which joints are very common. The disease can also affect other parts of the body, including the eyes, heart, blood vessels, lungs and even a person’s skin. Rheumatoid arthritis damages the lining of the joints, which then causes inflammation – this then leads to deformed joints and bone erosion. Medical scientists have determined that some people are more likely to develop rheumatoid arthritis than others. They have noticed that women and individuals that are aged between 40 and 60 are at a higher risk than men and individuals outside of that age range. A low testosterone score can also contribute to the development of this disease, as well as being a smoker and having a family history of the disease. Unlike osteoarthritis that only causes pain, stiffness and tenderness in the joints, rheumatoid arthritis can lead to many other symptoms as well. Medicine Net reports that this type of arthritis can also cause fatigue, poor sleep, redness around the joints that are affected, a warm sensation in these joints and it can affect many joints throughout the body. Both rheumatoid arthritis and osteoarthritis are incurable diseases, but the treatment options that are available helps a person reduce the symptoms. With rheumatoid arthritis, the treatment options are used to slow the progression of the disease, to prevent the disease from harming organs and to reduce the severity of the complications the disease has on a person’s body later on. The Arthritis Foundation reports that medication prescribed to a patient may include NSAIDs, Corticosteroids, Biologics, JAK inhibitors and DMARDs. Surgery may also be recommended to a person if their condition is severe or does not respond positively to the medication. Rather than thinking for the surgery you might check this Glucosamine Chondroitin Turmeric & MSM Review which can help you to get relief from joint pain. Even though many diseases classified as arthritis causes similar symptoms to develop, they are often caused by different elements. Some types of arthritis can also lead to additional symptoms that do not affect the joints. 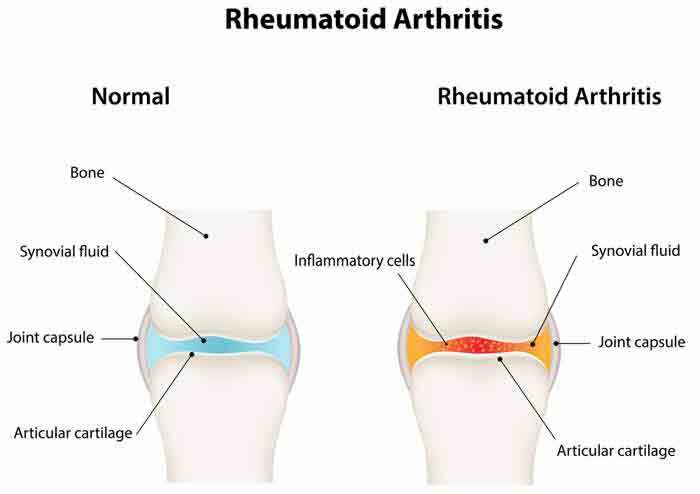 Such a difference is seen when comparing rheumatoid arthritis and osteoarthritis. While osteoarthritis only affects the joints, rheumatoid arthritis can also cause damage to other parts of the body, such as the heart and lungs. Knowing the difference between these diseases is an important part of better understanding how a specific arthritis affects you and what you can do to minimize the symptoms and effects the disease has on your body.